Welcome and thank you for choosing Ohio Engineering & Manufacturing for your HPM Pump needs. We have an extensive offering of pump services, accessories and components in stock. Please call us, fax us or email us today with your inquiry. Ohio Engineering & Manufacturing (OEM) specializes in the support of HPM Pumps and the customers who utilize HPM Hydraulic Vertical Presses. We are the only company in the industry which owns the original factory drawings giving us the technical information needed to properly rebuild HPM Pumps. 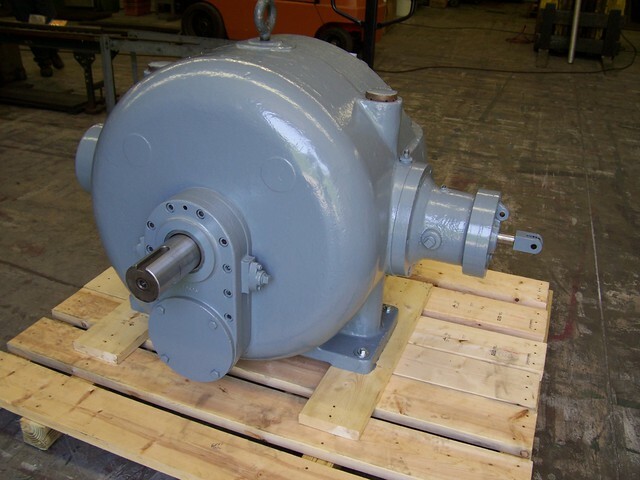 Our personnel together with the drawings and proprietary specifications provide you with the very best rebuilt pump. 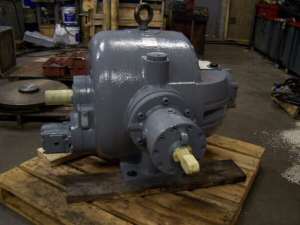 The pumps we rebuild are as close as your company will get to a brand new HPM Pump. We very much want the opportunity to add your company to our growing list of satisfied customers. 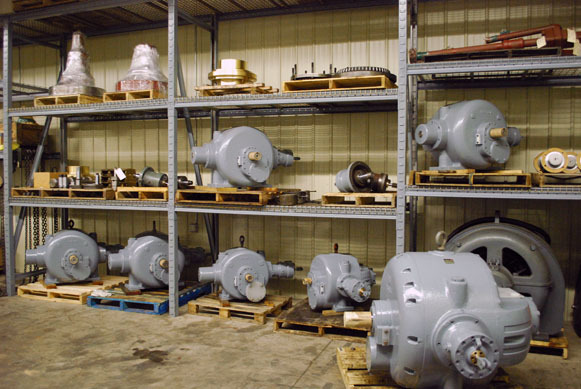 Your company will find that its HPM Press runs better, quieter and more reliably with OEM’s rebuilt pump than any other in the industry. Please explore the other pages on this website to see how OEM’s experience and techniques are applied to produce a better performing, longer lasting more durable pump.